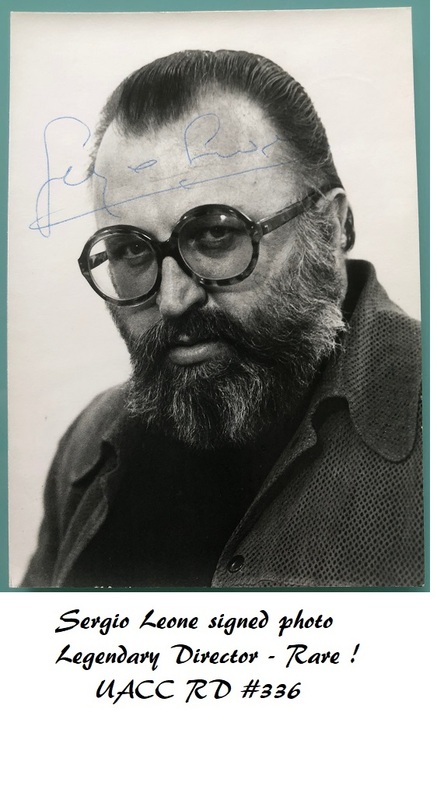 A very scarce 6" x 4" photo of Sergio Leone, signed by the legendary director himself. Sergio Leone is the director of many westerns and masterpieces including the Dollar Trilogy starring Clint Eastwood. " His finest work is often regarded as "The Good The Bad The Ugly", his last movie in a Spaghetti Western trilogy, made in 1966. 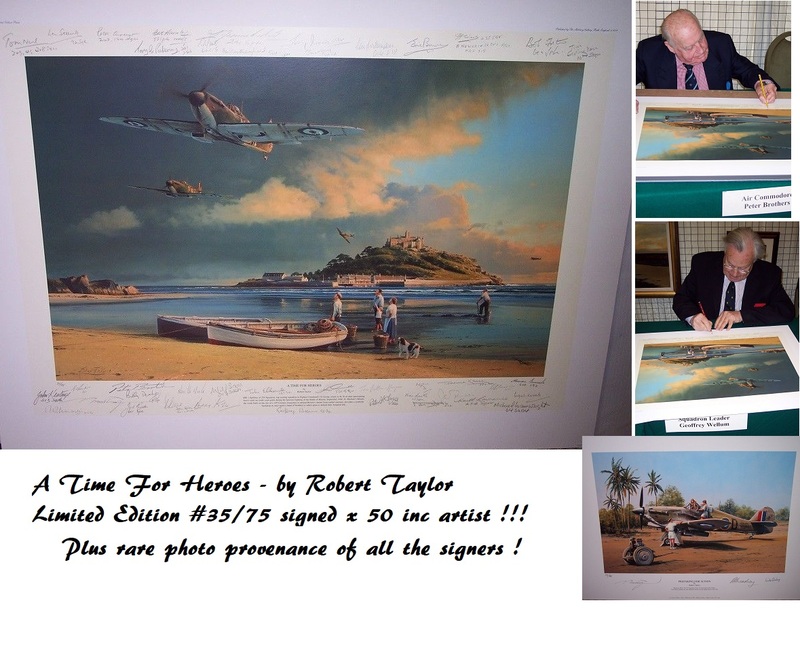 His other work include "Once Upon A Time in the West", and "Once Upon A Time in America".